Born in Tacoma, Washington, Wagner moved to New York in 1957 when she graduated from Sarah Lawrence College. After several years of study with Edwin Dickinson; immersed in his enigmatic style, she began making geometric abstractions using large canvasses, hard edges and bright contrasting colors by 1965. In the late 1960s, inspired by Eva Hesse and other friends, she started to experiment with unorthodox materials. She became interested in the textures, patterns and the ways that different media would sit on top of or repel one another. This experimentation would prove to be an ongoing fascination. 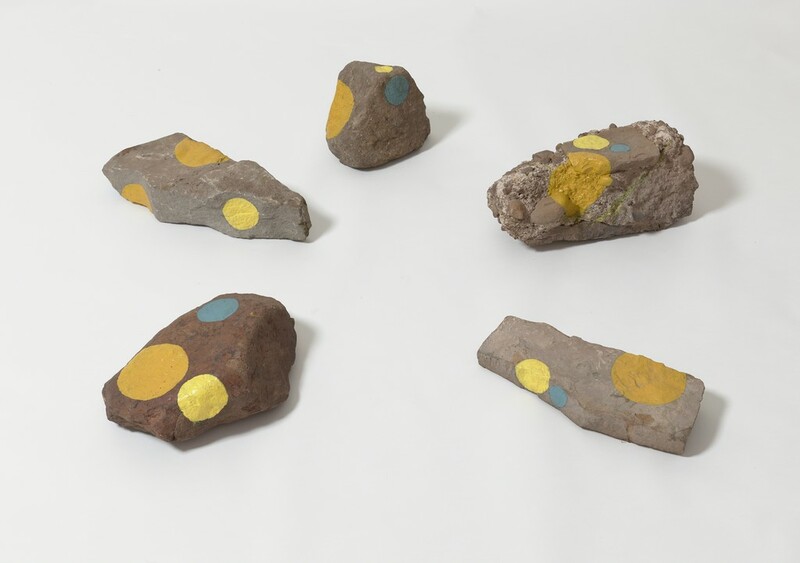 By 1980, Wagner was using very large pieces of stone, steel and slate as grounds and by focusing on the surface of the material and the geometric patterns inherent within it, was ordering her paint around its individual marks, blemishes and colors. For Wagner, these enormous paintings represented those things within the landscape that cannot be changed-the ocean, the desert, or the night sky. As Roger Boyce noted in an Art in America review, "The material gravity and anonymous esthetic of the industrially manufactured [materials] stand in for the assertive indifference and receptive sublimity of nature." Wagner's long-term projects are as akin to scientific experiments as to works of art. Her "paintings" are sometimes no more than a series of squares of similar hues made by different paint manufacturers on a cedar fence. Her purpose is to study the effects of the elements on the paint itself. 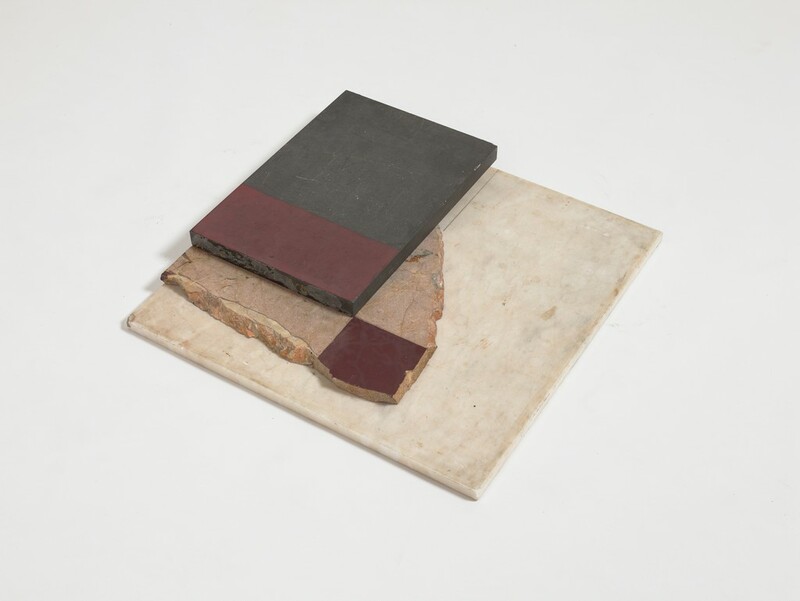 The squares are photographed at regular intervals and have been published in a series of small books that allowed the viewer to experience the passage of time with her. The painted sections disappear, reappear, gather texture, and eventually become shadows of their former selves. Critic and curator Lilly Wei has noted that works of this type "give plein air painting literal meaning." 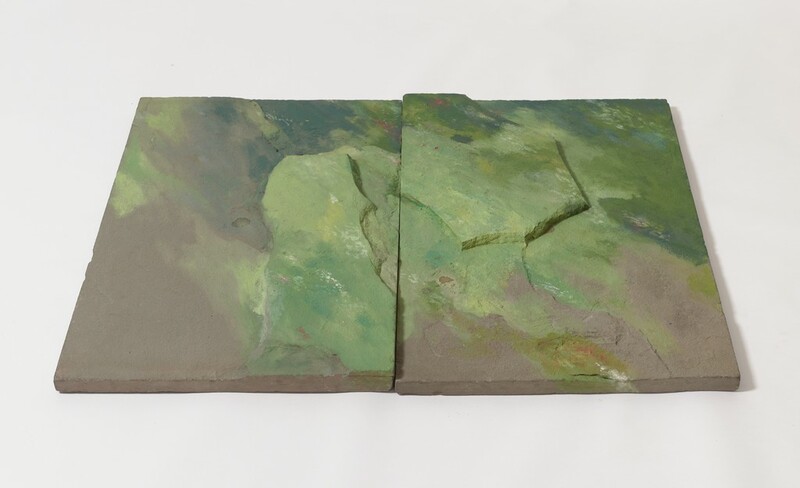 Placing the work directly into the landscape and leaving it there, Wei says, "is ultimately a gallant and quixotic gesture, the willful act of an artist who wants to make her mark on nature while soliciting nature's active participation." Noted for her dedication to conveying the romanticism of the great American landscape, Wagner creates dynamism between contrasting colors and geometric abstraction and creates a balance between man versus nature, sculpture versus painting. An exhibition will take place at the New York Studio School; 8 West 8th Street, New York from November 21, 2016 to January 8, 2017. There will be a 168 page catalog available in December, 2016.